179/365 - June 28, 2011 - Patriotic Daisy. Day 179 of Project 365. 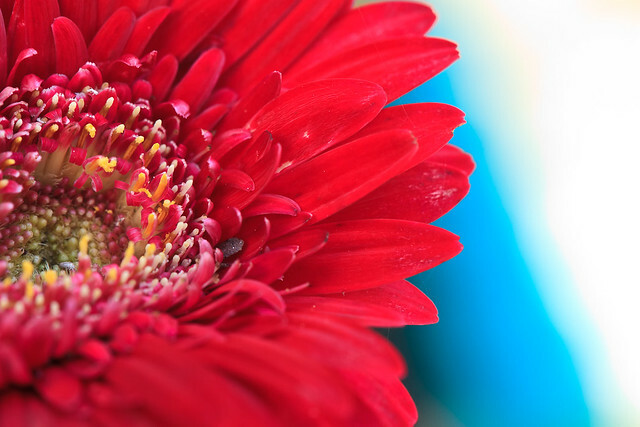 A Macro of a Daisy.